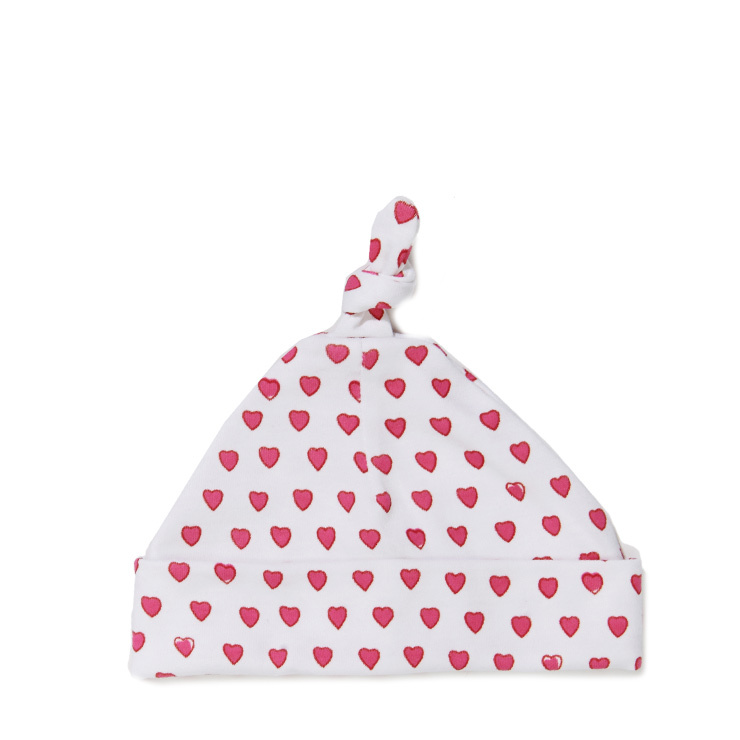 An essential for keeping baby warm and cozy, Roberta Roller Rabbit Hearts Baby Hat is a sweet accompaniment to a little one’s wardrobe. Inspired by a scrap of found fabric in Jaipur, India, this delightful collection features colorful, hand block prints. The tiny hat is made of breathable cotton for the utmost in comfort and softness and features the brand’s signature heart design. Choose from pink or blue. 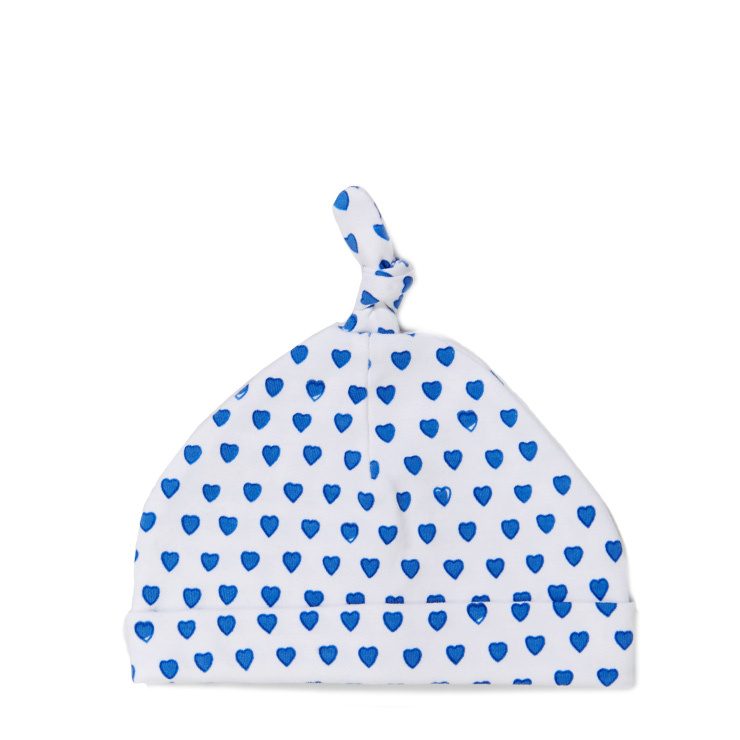 Dress baby in this cute and cozy hat for warmth and comfort. Made of 100% Pima Cotton for easy care. Comes in two adorable colors.